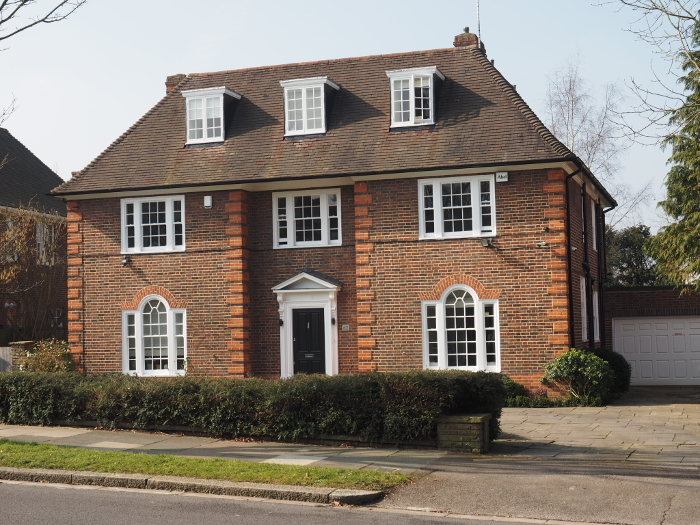 Located in a desirable suburb of Hampstead, within close proximity to the open spaces of Hampstead Heath. A magnificent family home refurbished for long term investment and subsequently let, backing onto Hampstead golf course and set within a substantial plot. Kirk Real Estate Ltd. is registered in England & Wales, Company No. 10013360.